New construction of a 60,000 sf, 92 room hotel located in Springfield, PA. The project consisted of a 2500 amp, 3-phase service and extensive site lighting package. Project had expedited completion schedule and was fully complete within 90 days. Total Cost - $687,000. 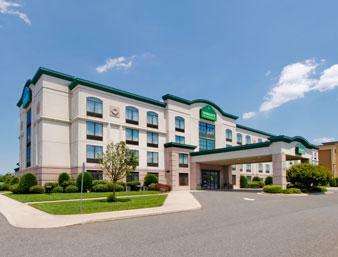 This project, located in Voorhees, NJ, consisted of 80 hotel/suite combinations that required the installation of an 800 AMP service. All interior and exterior wiring and fixture installations were completed by Academy Electric, Inc., along with wiring the enclosed swimming pool/spa area. Project Cost - $400,000. New construction of a five story hotel located in Bordentown, NJ. Project consisted of 4000 amp service and installation of an emergency generator. Project Cost - $1,100,000. 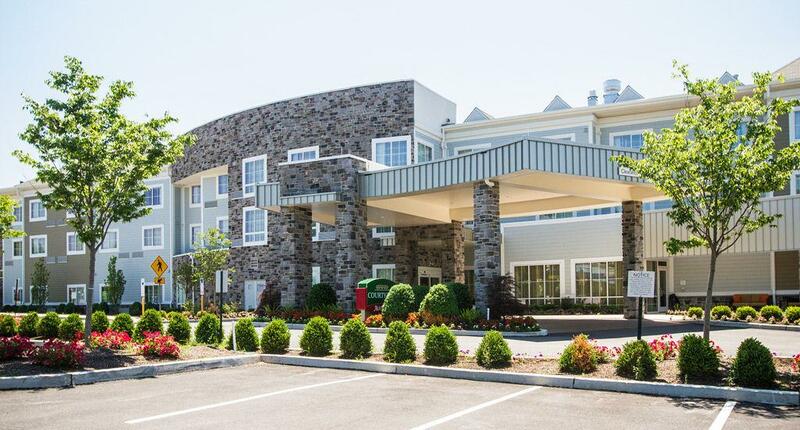 This project, located in Vineland, NJ, consisted of 96 hotel/suite combinations that required the installation of an 4000 AMP service. All interior and exterior wiring and fixture installations were completed by Academy Electric, Inc., along with wiring the enclosed swimming pool/spa area. Project Cost - $900,000.